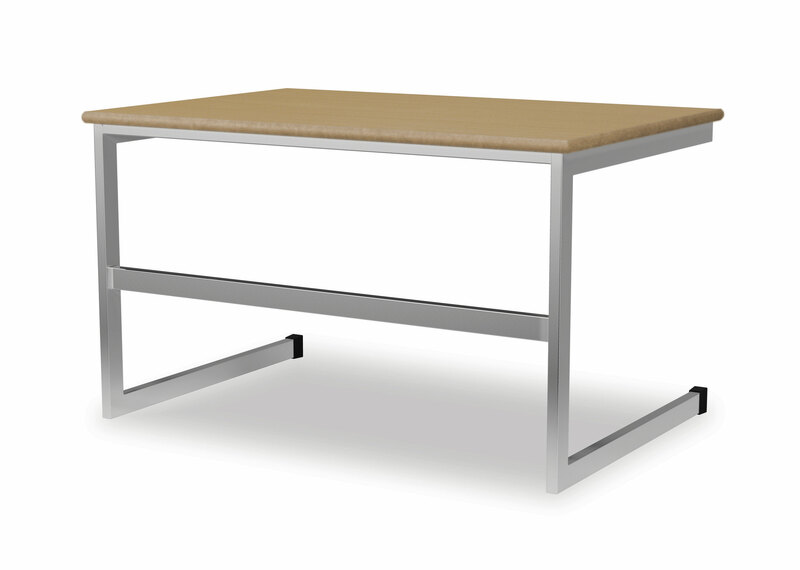 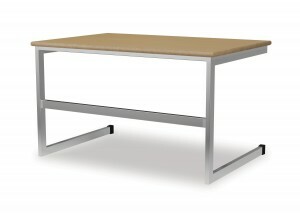 Our Heavy Duty ‘Z’ Frame and Cantilever Tables include thick Steel legs with strengthening bar. 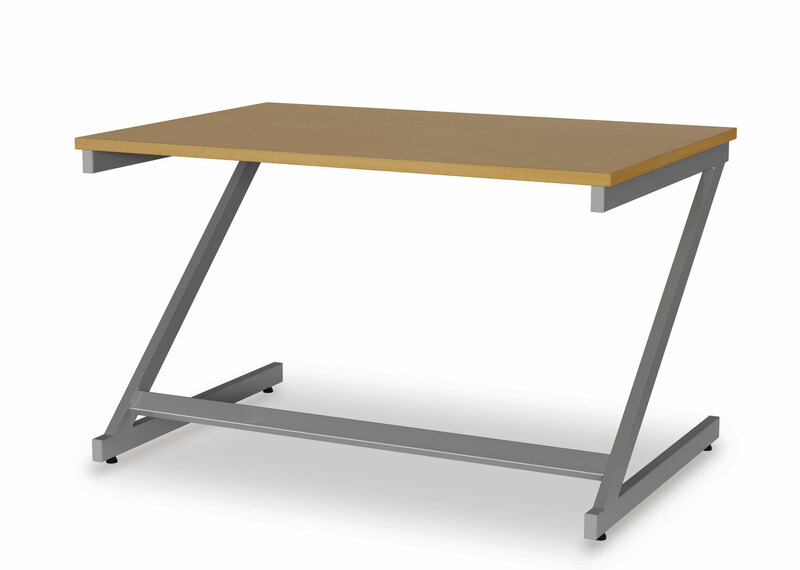 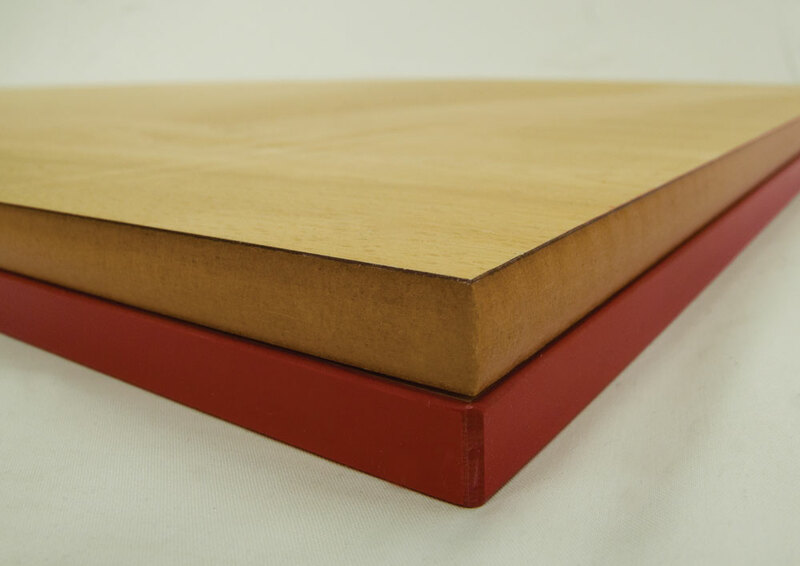 The frame design allows users to easily move around the tables whilst working. 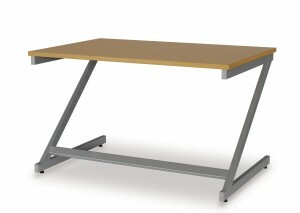 These tables are commonly arranged in continuous lines in ICT spaces.